One week away from the UK’s Brexit deadline, it remains unclear what the country’s quest to exit the European Union really means, but one thing industry players are certain of is that an exit from the territory will ensure more competition for the UK’s production and broadcast businesses. 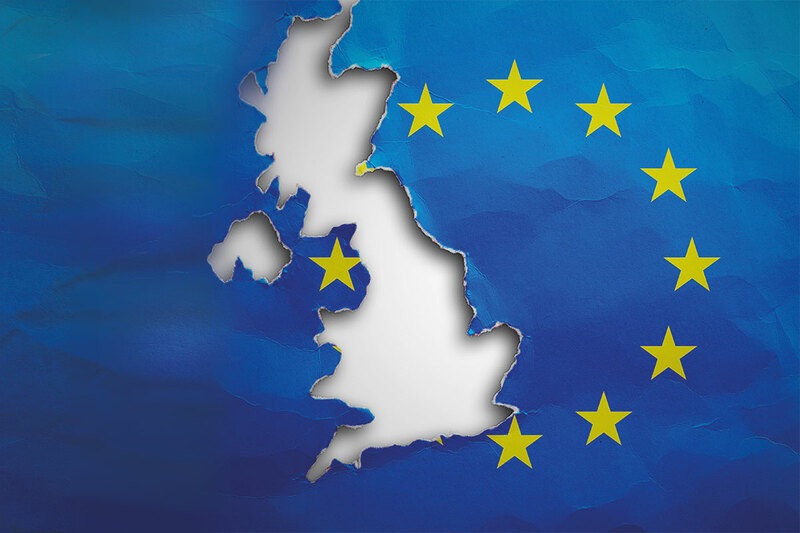 While many are reluctant to catastrophise over Brexit – Pact CEO John McVay’s number one rule is ‘don’t panic’ – there are signs that confusion over complex regulations has led many to search for alternatives to prevent an over-reliance on the UK’s business. In the broadcast sector, the UK’s departure from the EU’s Audiovisual Media Services Directive (AVMSD) is a core point of contention. Currently, 500 European-facing channels own a license in the UK which allows them to transmit content to other EU countries, which could soon be defunct. Although Ofcom has published draft licence templates in the case of ‘no deal’ Brexit, many EU countries are still left out of the formality. A House of Lords briefing document from February has revealed that, as a result, there are currently 130 channels that have applied for licenses outside the UK due to Brexit talks, meaning a potential relocation of these international channels from the UK as well. Adam Minns, executive director of the Commercial Broadcasters Association (CoBA), says that while it’s unlikely that huge swathes of staff will be relocated as a result of these licenses, this could potentially harm the UK broadcast industry in the future. “Until now, the UK has been the number one broadcasting sector by a country mile. We’ve got 1,200 channels based here – a third of all channels in Europe,” says Minns. Conversations are certainly underway for Discovery, Turner, NBCUniversal, DAZN and AMC, who have all recently applied for licenses across the Netherlands, Germany and Spain. “Before Brexit, it was a no-brainer that the UK is where you set up your European operations. Now, territories such as the Netherlands are looking increasingly attractive. The UK will have a problem five years down the line around how it stays competitive globally in terms of attracting investment from international broadcasting,” Minns explains. Meanwhile, those in the production business have also pointed out how Brexit has increased the desirability of other territories. Moritz Polter, executive producer for hit drama Das Boot – the EU funded co-production by Sky and Bavaria Fiction, says new terms with the UK as a result of Brexit will mean more competition from the US and Canada when it comes to co-production and more importantly talent. “The UK production industry’s response to Brexit has been ‘don’t worry we can just do co-productions,’” he says. In the case of Germany, Polter says that the non-existence of a formal treaty for German-UK co-productions presents a further barrier. Polter adds that Bavaria Fiction will start developing new projects at the end of March, and currently will not be looking to work with UK writers that only have a UK passport. “We just don’t know what will happen and it’s too great a risk,” he says.